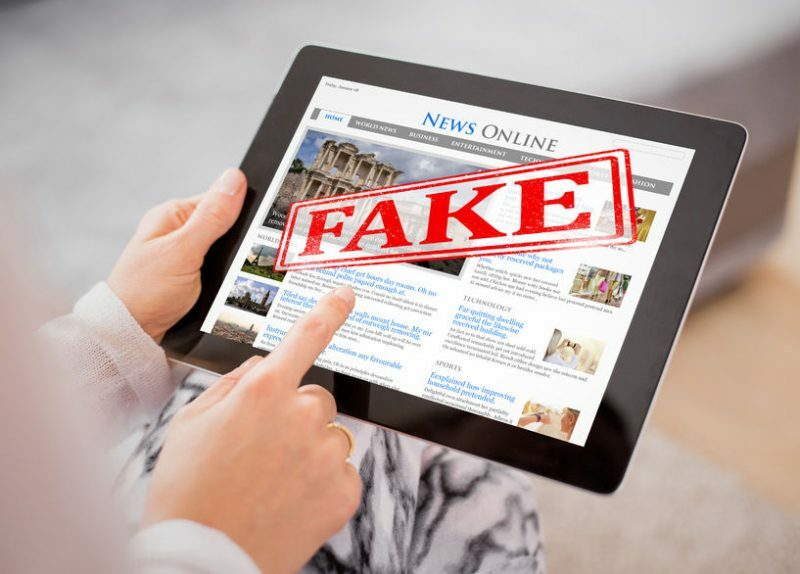 Four in five Singaporeans are confident about their ability to spot fake news. 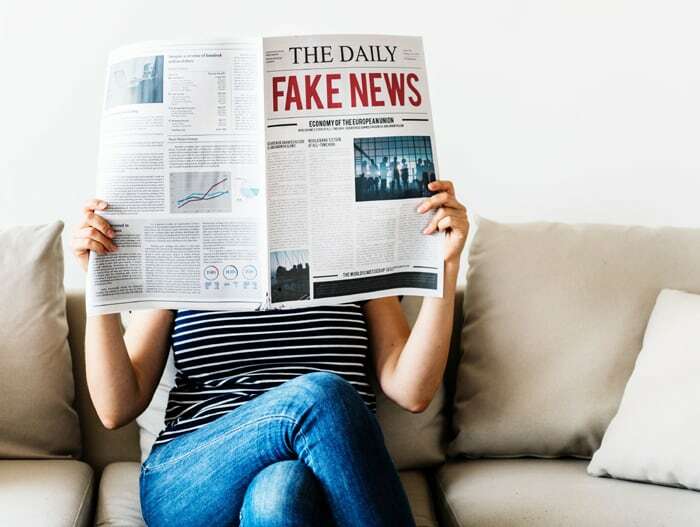 However, when put to the test, about 90 percent mistakenly identified at least one out of five fake headlines as being real, says market research agency Ipsos, which surveyed 750 Singaporeans aged 15 to 65 earlier this year. The rate of identifying a fake headline in the Ipsos survey ranged from as low as 19% to 73%, depending on the headline being shown—three of which are listed above. If teenagers and adults are vulnerable to being fooled by fake news, the risk is even greater for young children. “Fake news is causing stress and anxiety when young people can’t find a solid foothold in the world, so it’s about developing literary and critical thinking skills, but it’s also about children’s wellbeing,” says Angie Pitt, the director of Newswise, a Google-funded news literacy project for children in the UK. What counts as fake news? Definitions vary, but it generally refers to false stories that appear to be news, which are spread on the Internet or via social media. These stories either contain inaccuracies, or are completely fabricated. They are often created to influence political views, or as a joke. The consequences of spreading fake news can be disastrous—for instance, terrorists could use fake news to distract first responders before carrying out an attack. In Singapore, a fake report on a roof collapse was posted on the web site All Singapore Stuff in 2016. Although the report was removed 30 minutes later, it circulated and led to panic, recalls Sun Xueling, the Member of Parliament for the Punggol West neighbourhood. This incident highlights the importance of fact-checking any information that we pass along, as we could mislead others. Not all fake news will lead to dire outcomes, but the impact on others cannot be denied. Depending on the age of your child, the news of the day often offers opportunities to discuss fake news. For instance, you might want to talk to your teenagers about the murder of Saudi Arabian journalist Jamal Khashoggi in Istanbul, which has been making international headlines since he went missing in early October. As the Saudi and Turkish authorities have served up conflicting narratives, you can use this to illustrate how those in power are capable of distorting the truth. Ask your teens: What evidence has been presented? Which side is more believable? Why is that so? Even if your children are younger, it’s never too early to start analysing the news together. Given the prevalence of mobile devices, even young children can be information disseminators via apps such as WhatsApp. This is why it is necessary to teach children about responsible sharing, be it sharing news, an opinion, or a joke. For children and teens who are mature thinkers, you can delve deeper into the meaning of “truth,” says a mother who writes for the local press. This is an example of a WhatsApp message that schoolchildren might receive and forward. In this case, simply googling “Dance of the Pope” would turn up an entry by fact-checking site Snopes, proving that this is a hoax. Alternatively, you can search directly on Snopes to check if something is listed as fake news. Source: Where did this news come from? Is the source credible? Is there a sponsor involved? Understand: Do you understand what you’re reading? Research: Can you find out more from another source? Evaluate: Is the information backed up by facts or research? Does it present a range of views? 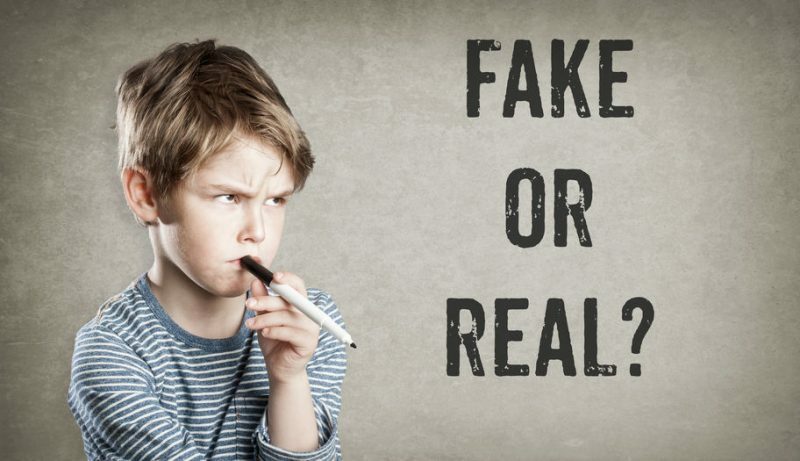 When you teach your children to discern between what’s “real” and what’s “fake,” you are helping them to question, to think, and to gain a better understanding of the world that we live in today. Answers to fake news quiz: A: Fake, B: Real, C: Fake.